North Carolina’s electric cooperatives lead the pursuit of innovative technologies that will shape our energy future and allow us to serve members in new ways. Electric cooperatives are different from other utilities because we are rooted in the communities we serve, and are committed to supporting those local communities and members. More than 2.5 million people across 93 of North Carolina’s 100 counties are served by local electric cooperatives. When severe weather impacts the communities served by North Carolina’s electric cooperatives, we’re here to help see you through. Working for an electric cooperative is a smart career move. Opportunities are available across a range of specialties, working together to support an inspiring mission. 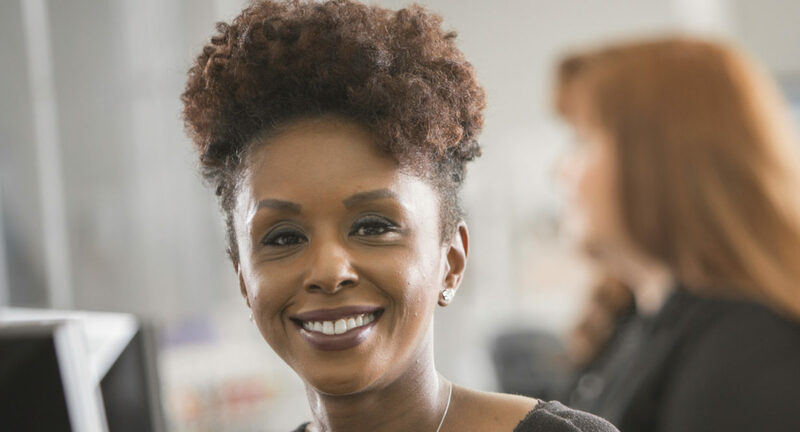 Twenty-six locally owned and operated electric cooperatives form one powerful network, delivering energy solutions to 2.5 million North Carolinians. Carolina Country magazine lands in the mailboxes of electric cooperative members every month. 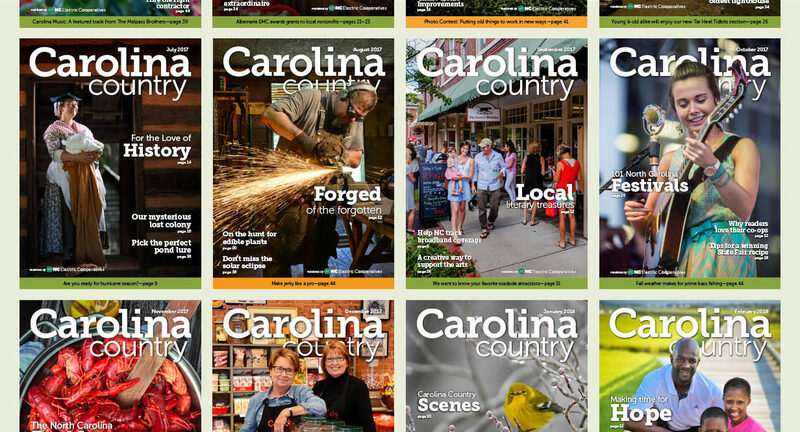 This award-winning lifestyle magazine brings together features about North Carolina travel, recipes and people, as well as energy information and the latest news from your electric cooperative.